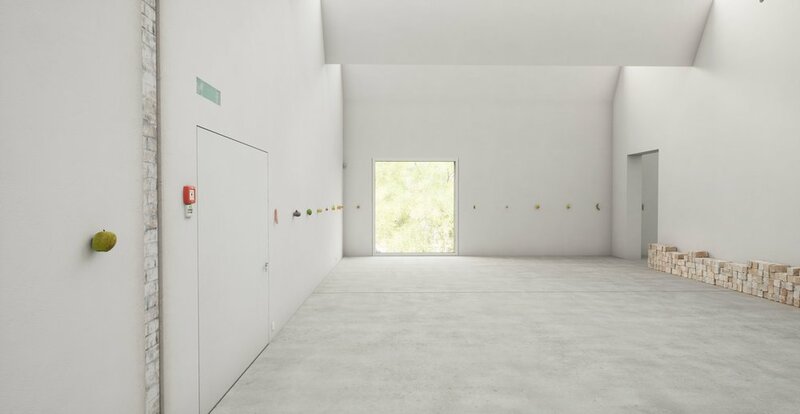 In 2018, we had a pleasure to cooperate with Karin Sander, augmenting her exhibition in Kunst Museum Winterthur. 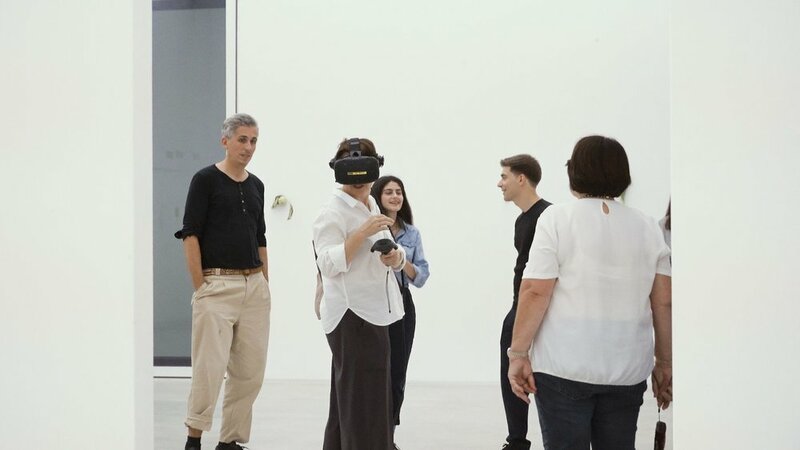 The self-contained virtual reality experience was avaliable to public for 6 weeks allowing to visit an altered exhibition space, in an accessible, photorealistic manner, as imagined by Karin Sander herself. The VR experience requires little assistance, allowing everyone to immerse themselves regardless of their prior experience with this technology.